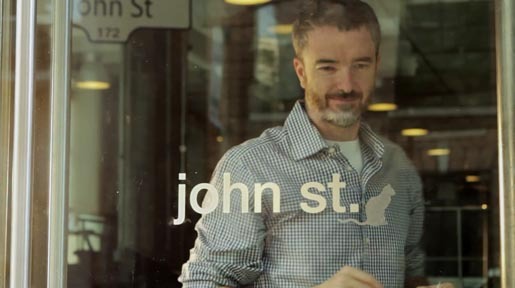 Toronto advertising agency John St has launched a spoof advertising campaign, suggesting that the company has opened the world’s first cat-focused agency, complete with an in-house cat video film production company. Knowing that cat videos are on the rise, it only makes sense to find feline ambassadors for brands and causes. Coincidentally, the “Catvertising” video, launched on Youtube on November 10, follows in the footprints of “Kittywood Studios”, a similar video outlining the establishment of a cat-related film production studio, posted on Youtube in August 10. The Catvertising campaign was developed at John St, Toronto, and features creative directors Stephen Jurisic and Angus Tucker, strategic planner Jason Last, digital integration producer Kerri Zieler and president Arthur Fleischmann. Kittywood was produced by director Joe Nicolosi, Austin, Texas.